Taken by my wife in Michigan's Eastern Upper Peninsula - ice that formed by waves splashing on dying cedars near the shoreline. Hopefully you see the hand reaching out. 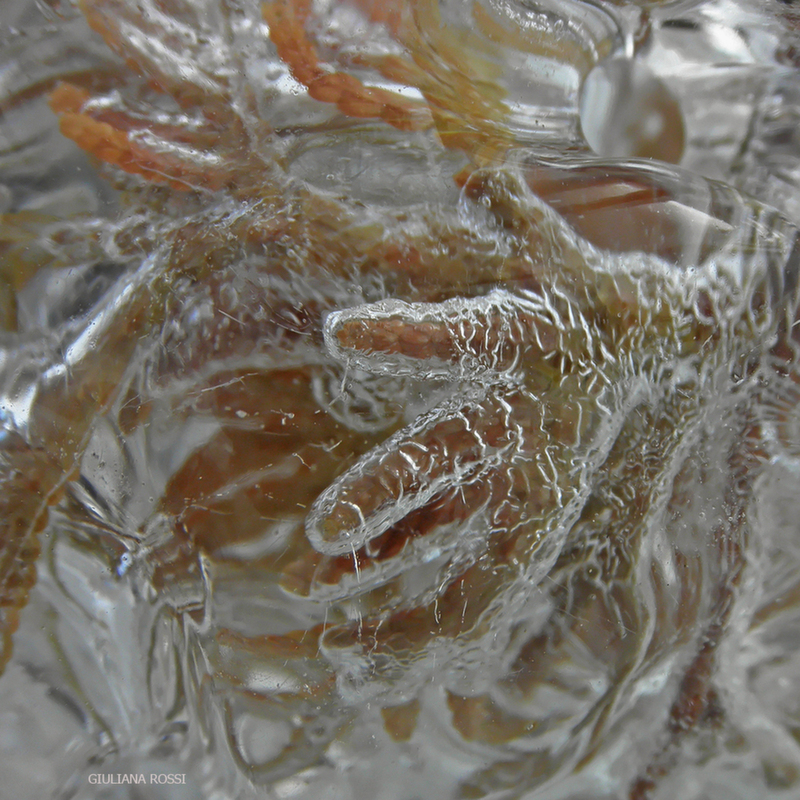 Neat textures/patterns in the ice - the hand is unmistakable. I don't think anyone could miss this one! Well spotted and cleverly captured.